We have student volunteers ready to answer your specific questions about academics and life at MIT. Current MIT students can't wait to meet you. Connect with them today! 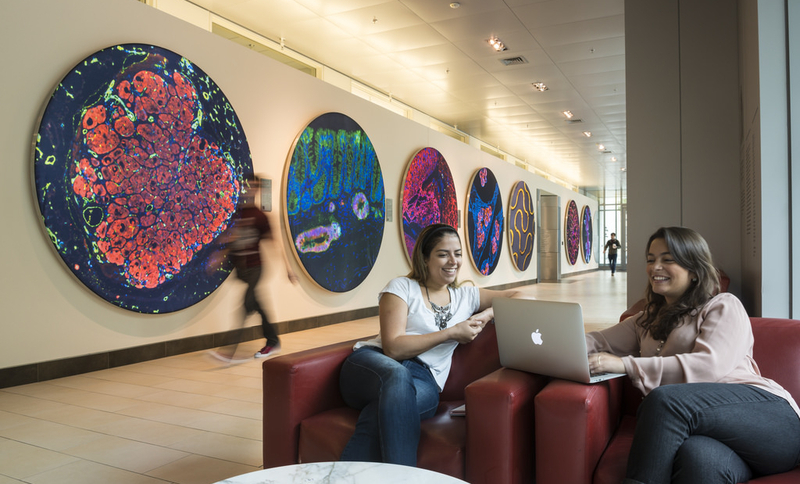 Hear from current and past students about their lives at MIT.